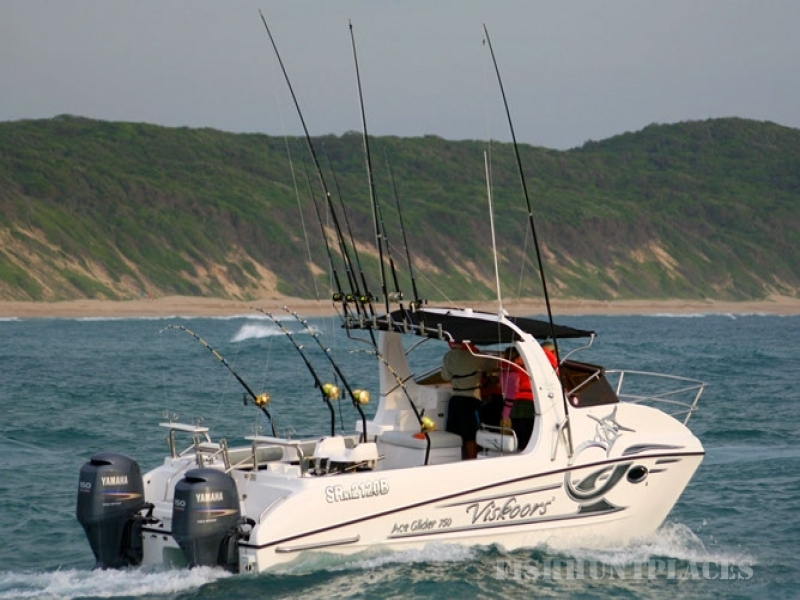 Viskoors @ Sodwana Bay, upmarket accommodation, is situated on the breath-taking North Coast of KwaZulu-Natal. 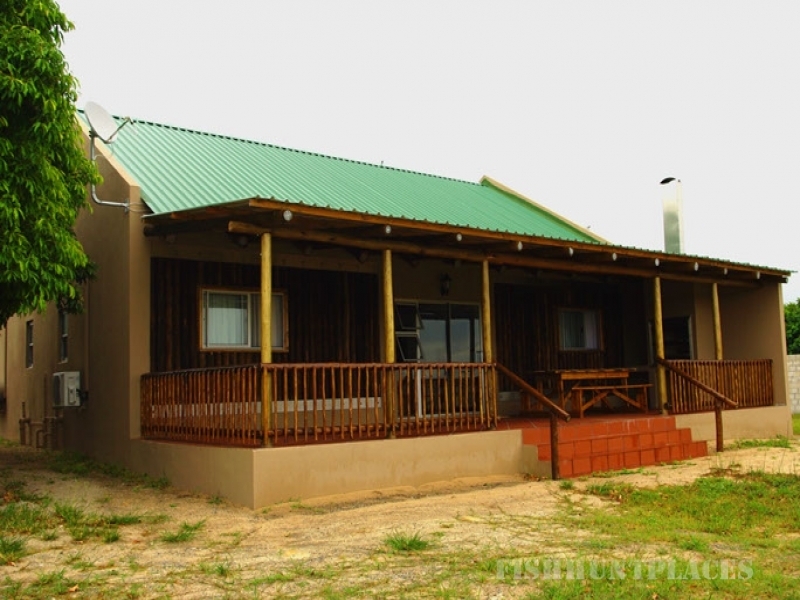 Bordering Isimangaliso Wetland Park, a World Heritage Site, it is ideally sandwiched between nature reserves and the magnificent diving and fishing waters of Sodwana. Each unit has four en-suite bedrooms with air-conditioning, a large covered patio area, with a built-in stainless steel braai and a TV with the full DSTV bouquet. A well-appointed fish-cleaning and weigh area is on hand for the avid fishermen. A deep freezer is also available to store your catch! The complex boasts a swimming pool, for your enjoyment.